Airs Sunday, March 11, 2018, at 6 p.m. Governor John Bel Edward’s Deputy Chief of Staff resigned in November due to allegations of sexual harassment. A month earlier, a Louisiana celebrity chef stepped down from his restaurant management group after sexual harassment accusations. And just this week a sexual harassment suit was filed against Louisiana’s Secretary of State by a female employee. Charges of sexual misconduct in the workplace against celebrities and government officials continue to make state and national headlines. 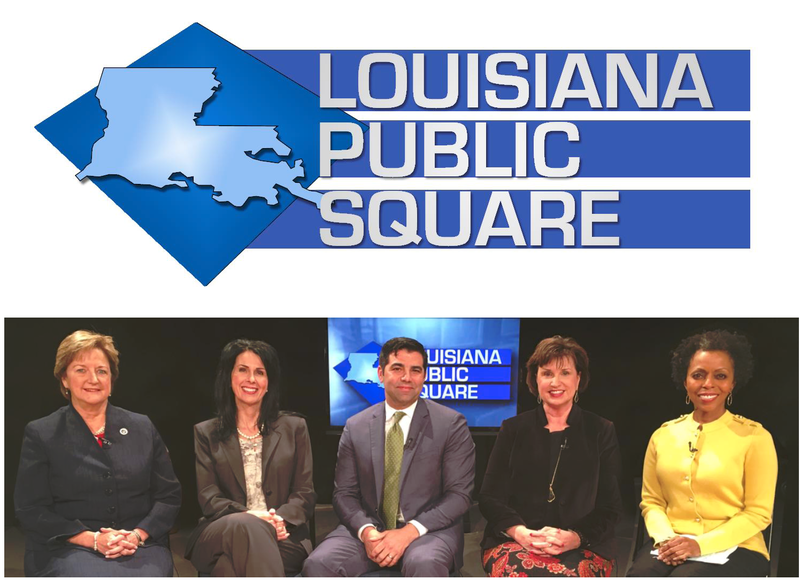 LPB CEO, Beth Courtney, and Southern University Vice President for External Affairs, Robyn Merrick, host the discussion.